We've been designing custom OEM systems for industry leaders since 1993. 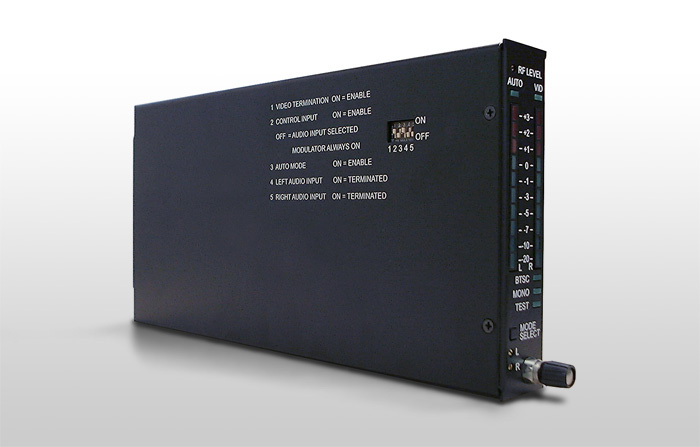 Some of our products include, audio/video switching, analog/digital switching systems for the cable and broadcast industries, automation control, electromechanical design for robotic and broadcast systems, biomedical, and electromechanical delivery systems. Something not available? We are capable of producing products perfect for your needs. Contact us for more information on a custom solution.